Hey boneheads…you don’t have to wait until April 15th to give the government more of your money. Put your money where your “philanthropist” mouth is and write a big, fat check right now! Via RT.com: A group of millionaires living in New York have sent a letter to Democratic Governor Andrew Cuomo asking for a new, higher tax rate for the top 1 percent of earners in the state. The current, lower tax on millionaires will expire next year. More than 40 millionaires, including members of the Rockefeller and Disney families, wrote in a letter to Cuomo that the state’s wealthiest residents “have both the ability and the responsibility to pay our fair share.” “We can well afford to pay our current taxes, and we can afford to pay even more,” wrote the group, which included Abigail Disney and Steven C. Rockefeller. The 1 percent tax plan, created in conjunction with the Fiscal Policy Institute, would create higher tax rates for New Yorkers making $665,000 or more. New York’s current tax rate for those making $1,062,000 is 8.82 percent. The proposed plan would keep the rate for those making $1 million to $2 million, while progressively raising the rate for millionaires in higher brackets. Thus those making between $2 million and $10 million would be taxed at 9.35 percent. 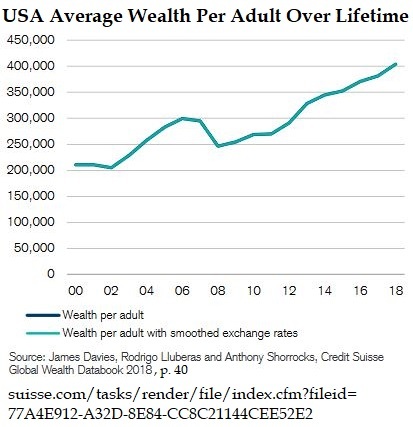 The rate would go up to 9.65 percent for those making between $10 million to $100 million, while those who earn in excess of $100 million would pay 9.99 percent. Higher taxes would be used to help New Yorkers who are struggling economically, and the state’s “ailing infrastructure is in desperate need of attention,” the letter stated. The wealthy New Yorkers also expressed support for the “Millionaires Tax” proposed by state Democratic legislators and recently advanced by the New York State Assembly. Lawmakers are in budget negotiations over the plan and hope to finalize a deal by April, AP reported. Yet Republicans, who control the state Senate, are opposed higher tax rates for wealthy state residents. “Whether it’s income taxes, property taxes, business taxes, user fees, or tolls, we don’t support raising taxes or asking hard-working New Yorkers to dig deeper into their pockets to pay more,” Senate Leader John Flanagan said last month. 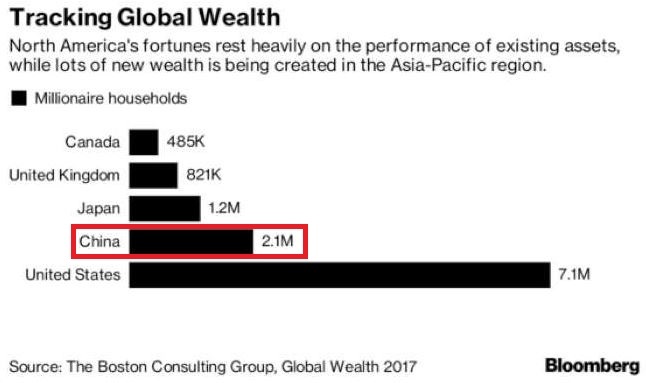 Last month, a Shanghai-based research group reported that Beijing has eclipsed New York City as home to more of the world’s wealthiest people. 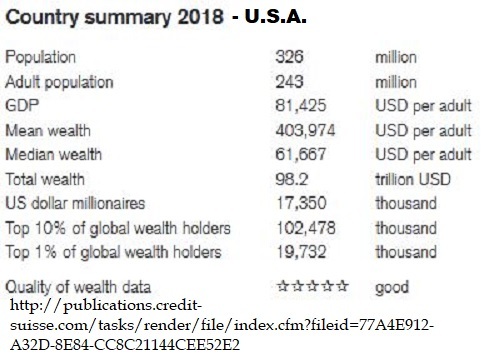 Yet Forbes magazine countered the report, saying that “New York City is still the world capital for the ultra-rich,” as 79 billionaires, with a combined $364.6 billion in wealth, reside there, while Beijing has 51 billionaires worth a total of $149.9 billion.